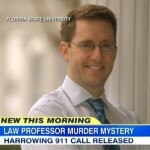 Dan appeared on Good Morning America, Friday, August 1st, to discuss the release of the dramatic 911 call that alerted police that Florida State University, professor, Dan Markel, had been shot. Markel was shot in his car when he pulled into his driveway and was still alive as his neighbor called 911. The tape reveals his neighbor was urging the 911 dispatcher to move faster but it ended up taking an ambulance nearly 20 minutes to arrive on the scene and Markel would die 14 hours later in the hospital. The call shows confusion and miscommunication that resulted in the delay. Says Dan, “You’re talking about a 19-minute response time. The average response time in this county is under 9 minutes so this just shows you how much time was lost in getting there. 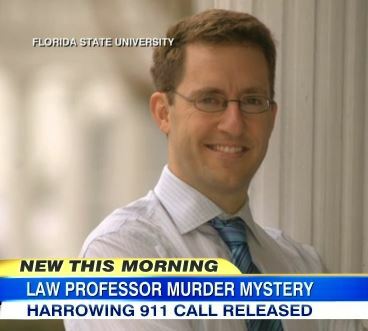 Now, I don’t think that’s going to impact the investigation. But there’s no question that the possibility it could have saved his life.” Watch the full clip here.